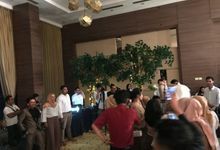 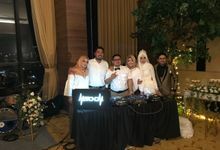 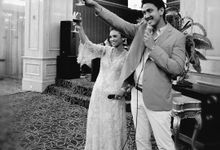 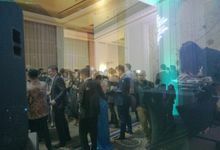 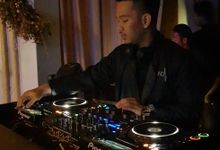 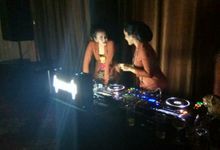 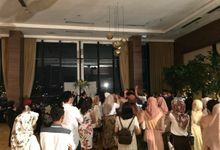 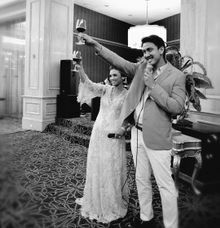 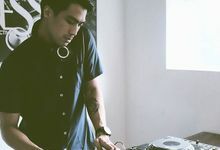 Metronom Dj menyediakan semua service yang ditawarkan dengan baik.. ga ribet sama sekali, person in charge di D-Day sangat friendly dan professional. 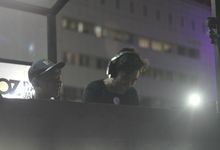 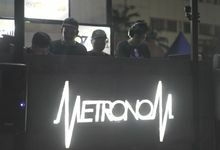 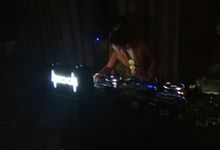 And one of the best thing that metronom can offer is the djs we had a lot of fun momment. 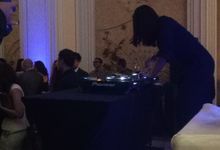 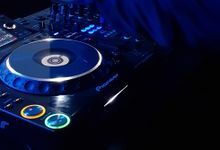 Based on dj courses that provide music entertainment needs in various events. 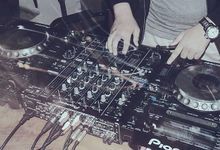 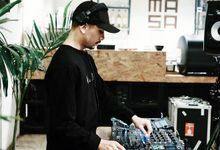 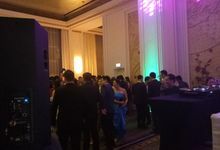 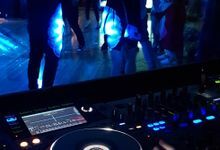 In the field of DJ schools we also make vendors that provide audio sound system, scoring original soundtrack (theme song), DJ equipment, band equipment, and talent management. 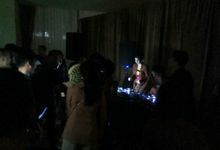 Our events that we run in addition to weddings, also for seminars / workshops, exhibition and etc.